Misty Mountain Spring Water Co., LLC, general contractor, listed under "General Contractors" category, is located at 26331 Hillman Highway Abingdon VA, 24210 and can be reached by 8004730713 phone number. 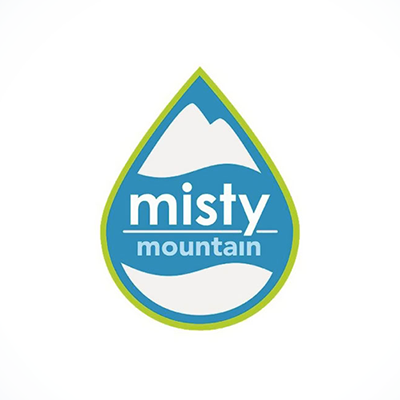 Misty Mountain Spring Water Co., LLC has currently 0 reviews. Browse all General Contractors in Abingdon VA. Discover census data for Abingdon, VA.